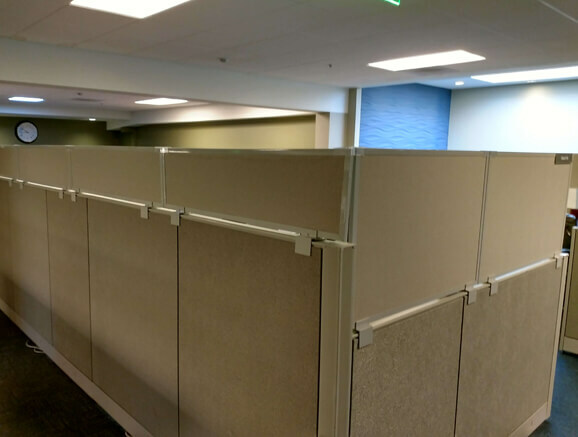 OBEX panel extenders can be used to solve a wide variety of problems when it comes to office layouts, privacy concerns and more. View our case studies to see how we have solved similar problems for our clients. 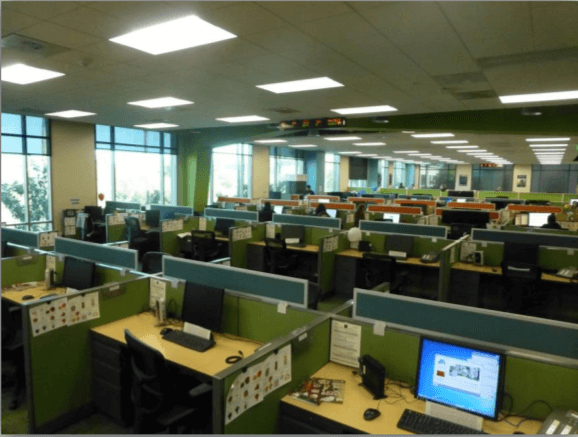 Cubicles Office Environments (COE), a dealership out of Carlsbad California, was asked to provide a privacy enhancing solution for a work group at a large biotech company they had been working with for over 5 years. However, like many projects brought to Obex, there were unique aspects of this project that would require more than a cookie-cutter solution. 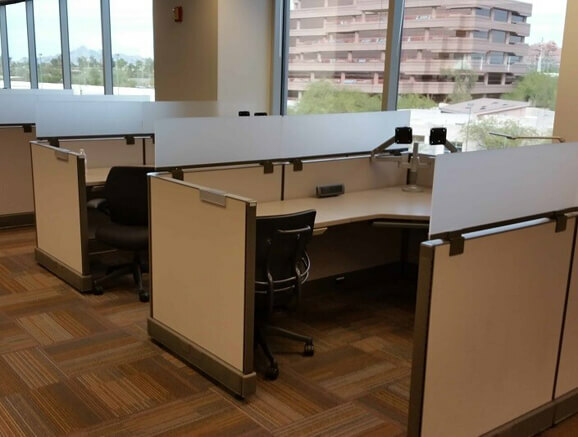 Our largest scale project yet, a large financial institution sought 1,800 Frosted Acrylic Panel Extenders in order to retrofit their office to increase privacy and decrease workplace noise distractions.